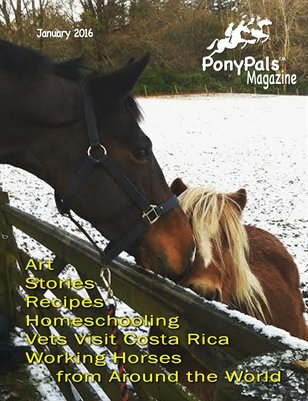 Travel the world with vets helping horses. Read stories and poems from members, illustrated with lots of member art. Learn how to make strawberry shortcake and lowfat nachos.